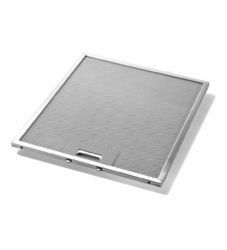 We are a leading Service Provider of airmagik air curtains, industrial air washer and kitchen chimney filters from Pune, India. 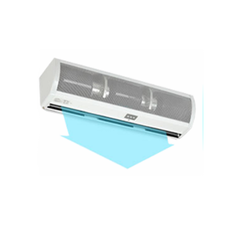 Airmagik Air Curtains form invisible thermal as well as dust barriers between controlled and outside environments. They allow easy through fare of persons & material with minimum effect of outside air on controlled environments. Hence these are most suitable for clean Factories, Hospitals, Operation Theaters & such other applications. These reduce energy bills on air-conditioning, as losses from frequent door openings, are reduced. · Available in Bio-free type for high efficiency, Industrial type for higher heights of door. · Lower Noise Models Available with Acoustic lining. To meet specific industrial need of our clients, Techpanacea manufactures and exports a range of high quality Air Washer (Evaporative Cooling Unit) or Industrial air washers. 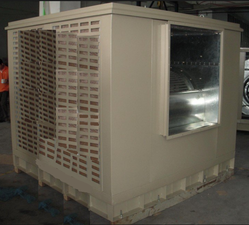 Simply used for cleaning and cooling the warm and moist air that enters into these systems to a level where it meets dew point when come in contact with refrigerated water. These units help in minimizing the moisture content of air and making them fresh from its actual content. These products are widely demanded by the clients for their hassle-free performance and durability. Besides, one can get these products at reasonable rates. Our eco-friendly Industrial Air Washer is applicable for effective cooling through a natural process and provide fresh ambiance. Backed by experience and expertise, Techpanacea Private Limited is engaged as trustworthy service provider of Clean Room, Modular Operation Theater, HVAC System, Air Purification System ,Kitchen Chimney Filters and many more.